Priced to sell! Use it as rental, seasonal rental, 2nd home or move in yourself. 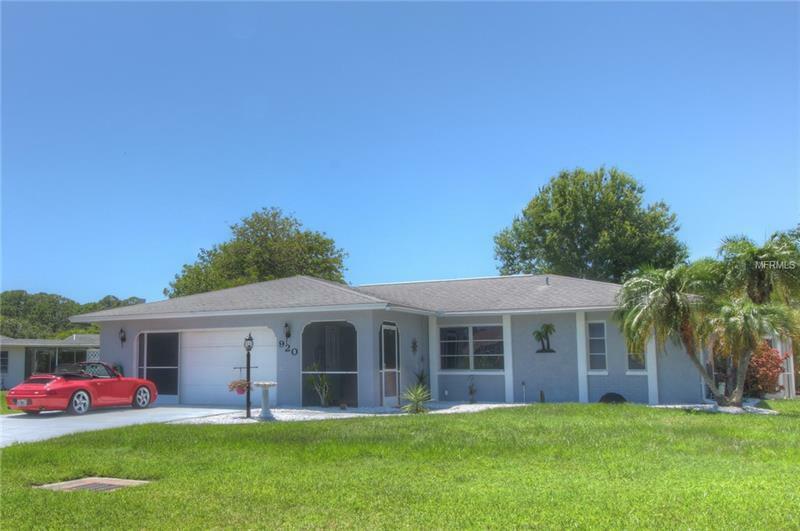 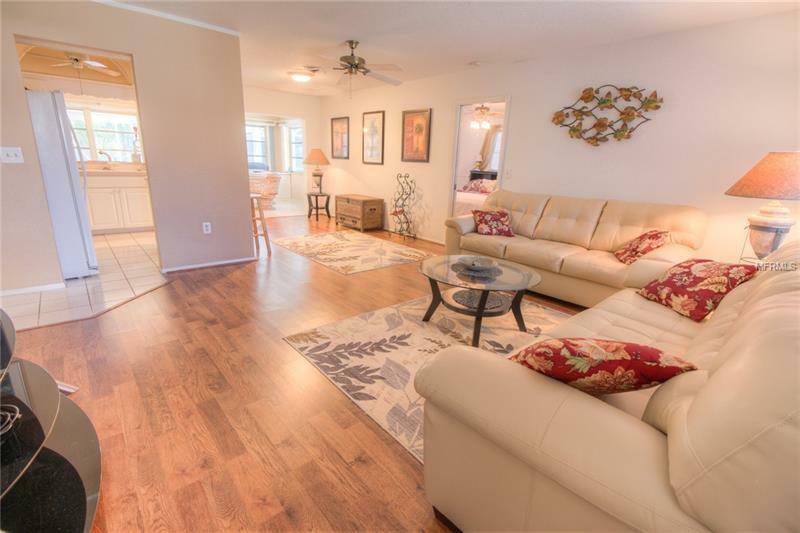 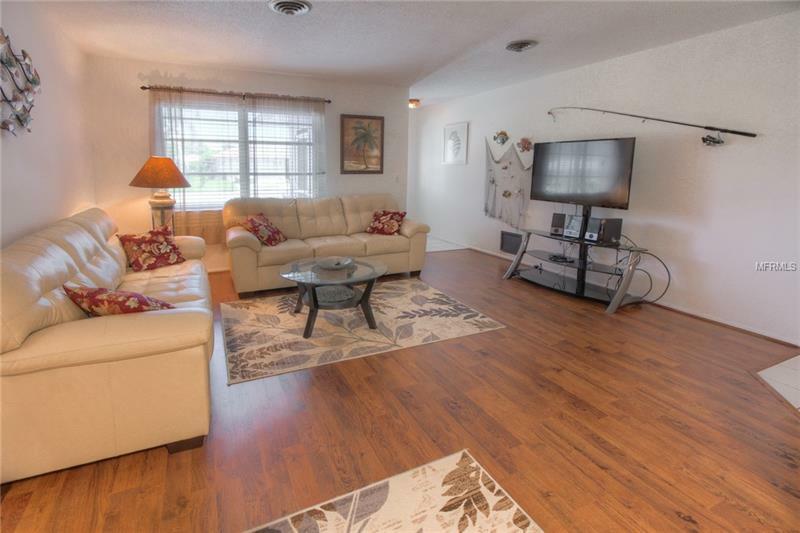 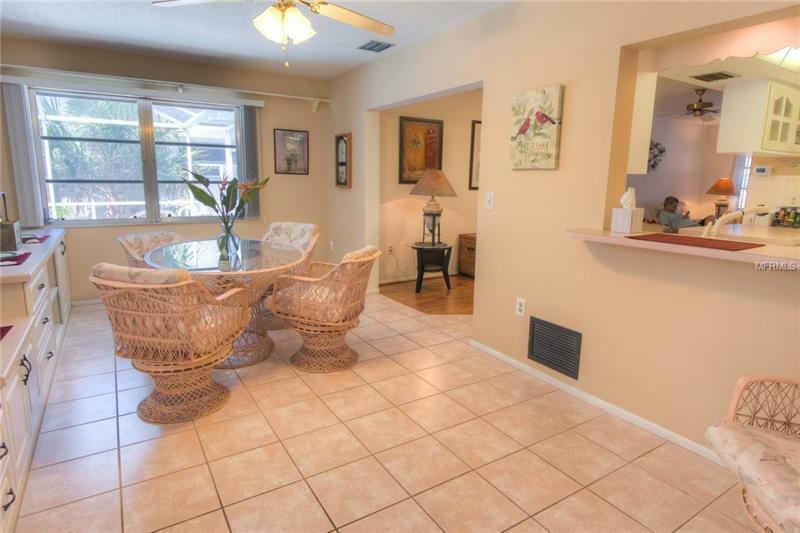 This 3 bedroom, 2 bathroom move-in ready pool home sits on an oversized lot in the highly sought after neighborhood of Bay Vista Blvd in Englewood. 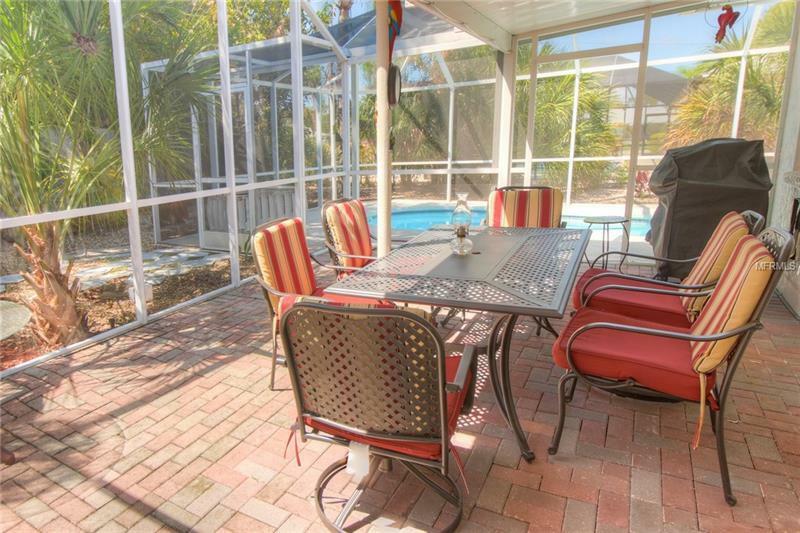 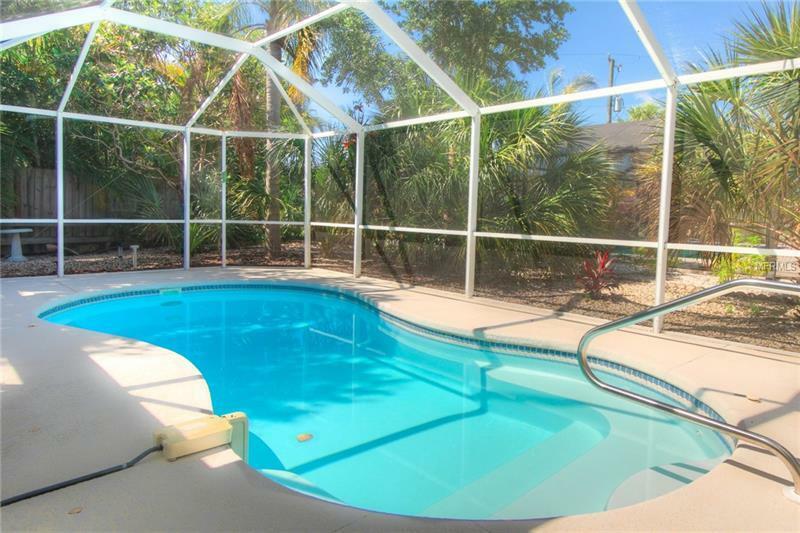 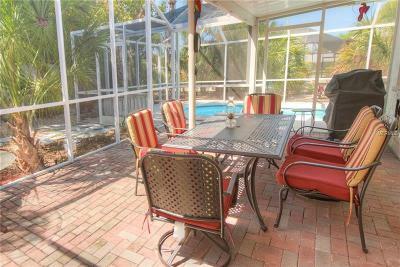 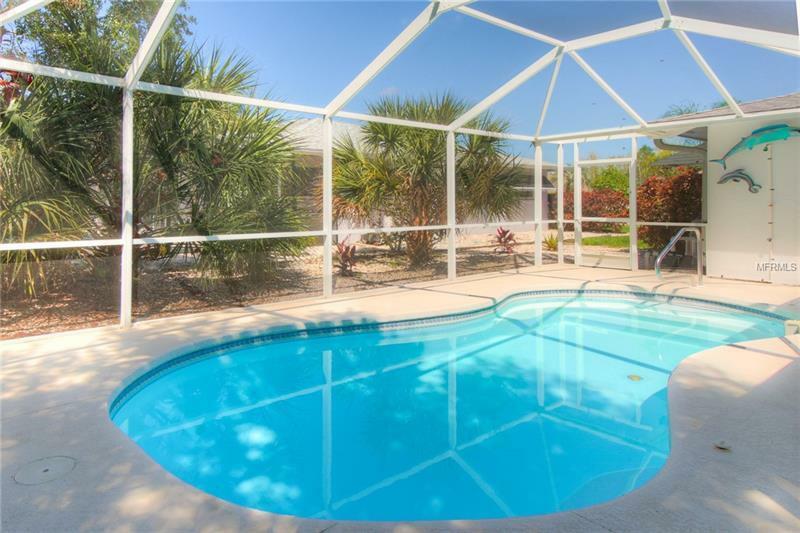 Enjoy your morning coffee on your screened front porch or relax on the back patio at the pool. 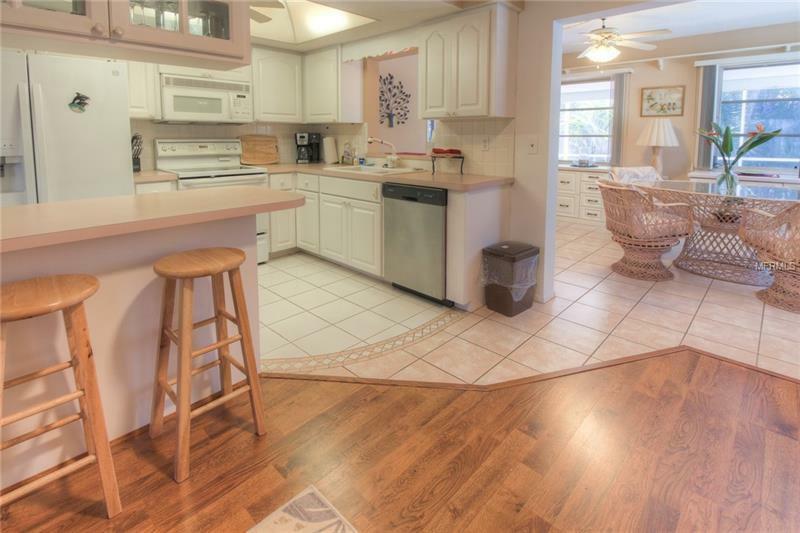 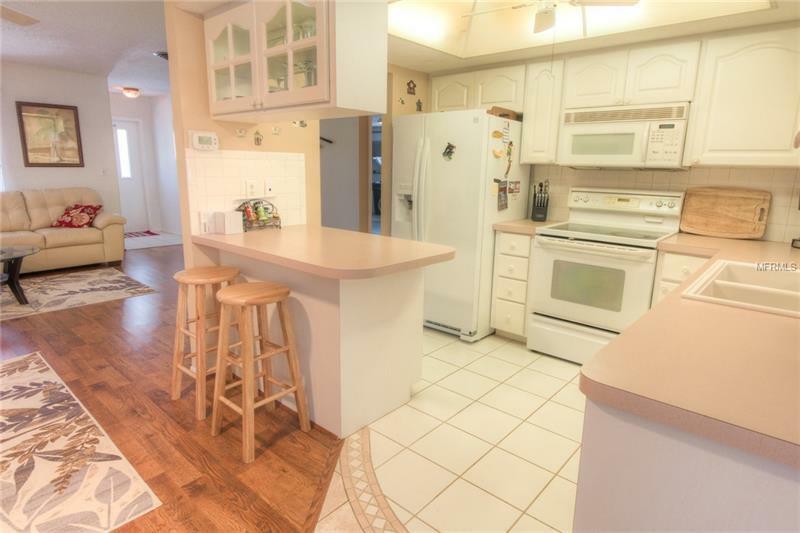 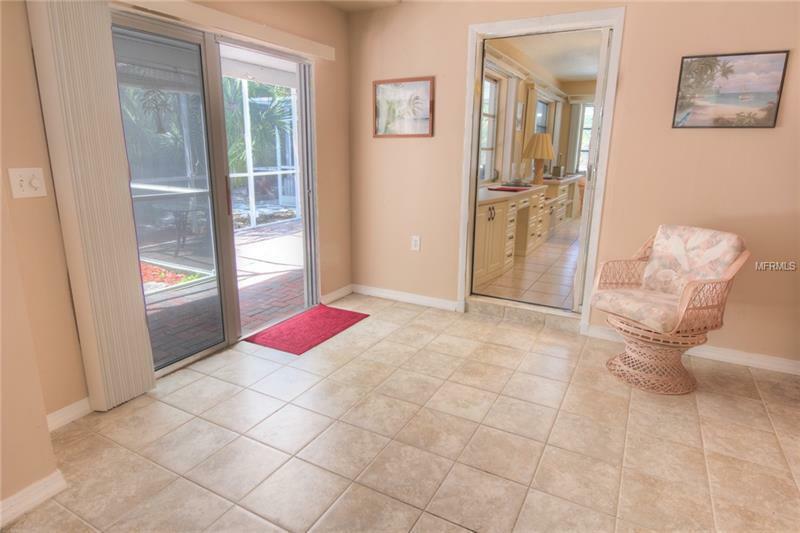 Beyond the kitchen is a large Florida/family room with built-in cabinets that can be used for family time or an office area. 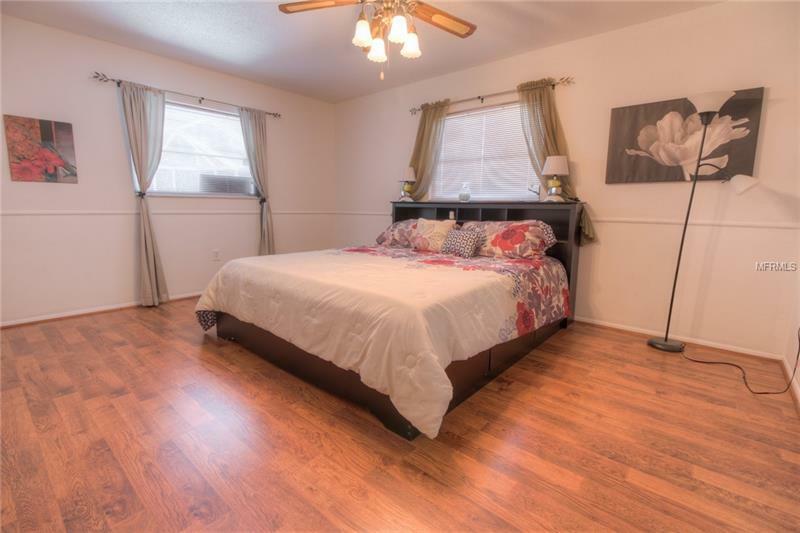 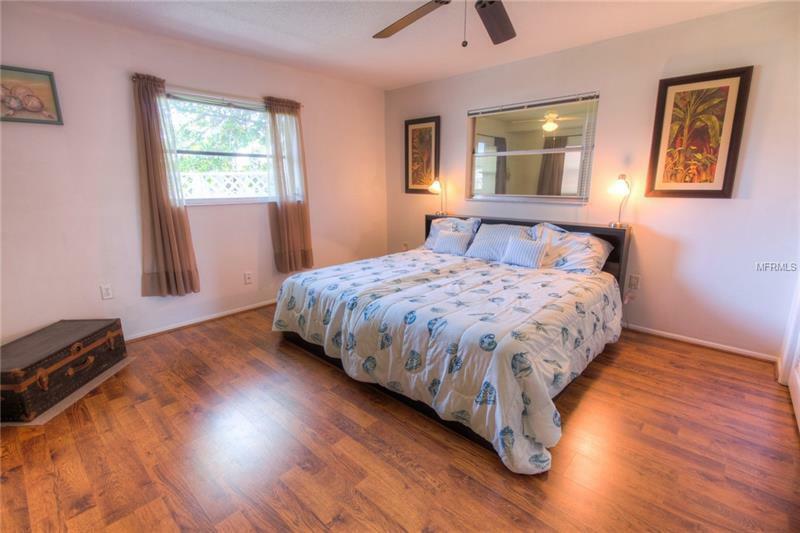 The third bedroom is located in the back of the home and has an own sitting area, opening up to the screened in patio, which makes it perfect for overnight guests. 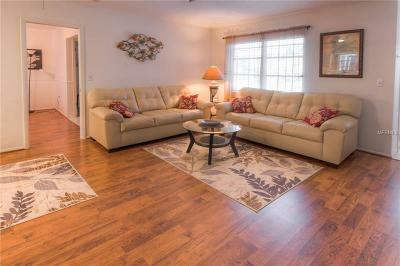 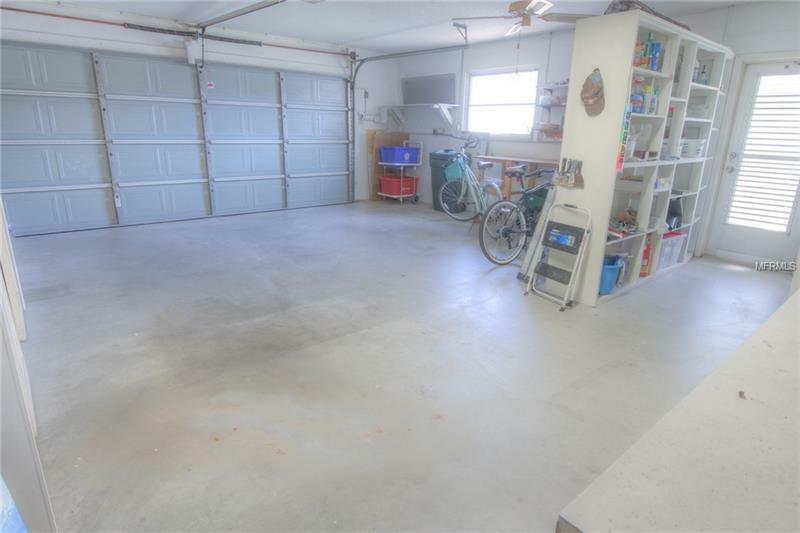 Home is being sold furnished and has a 2 car garage with plenty of storage. 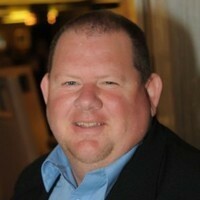 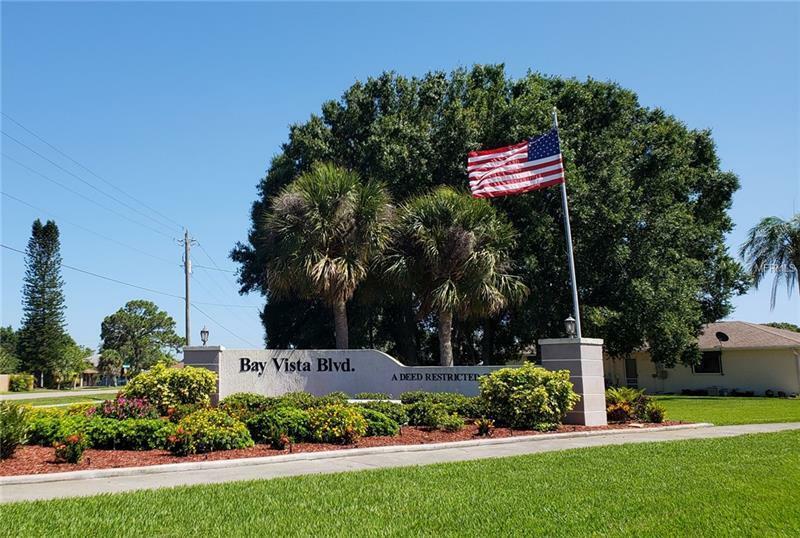 Membership in the HOA of Bay Vista Boulevard is fully optional. 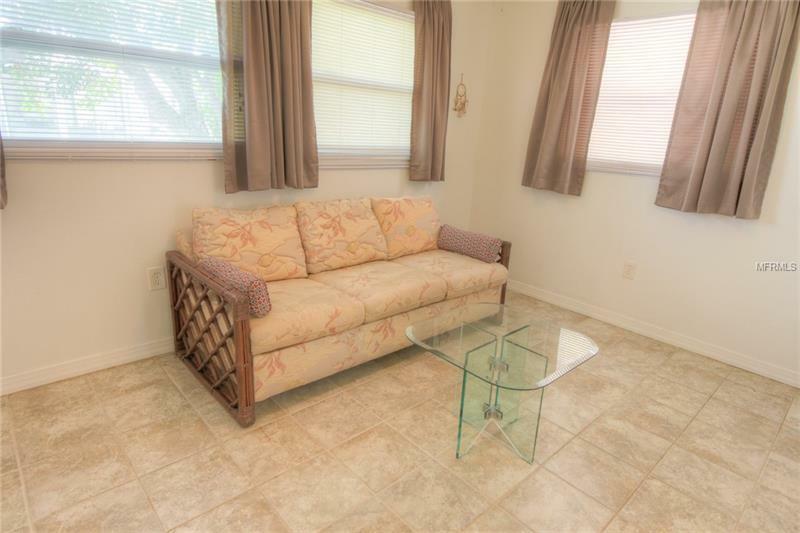 Furniture can be included in sale. 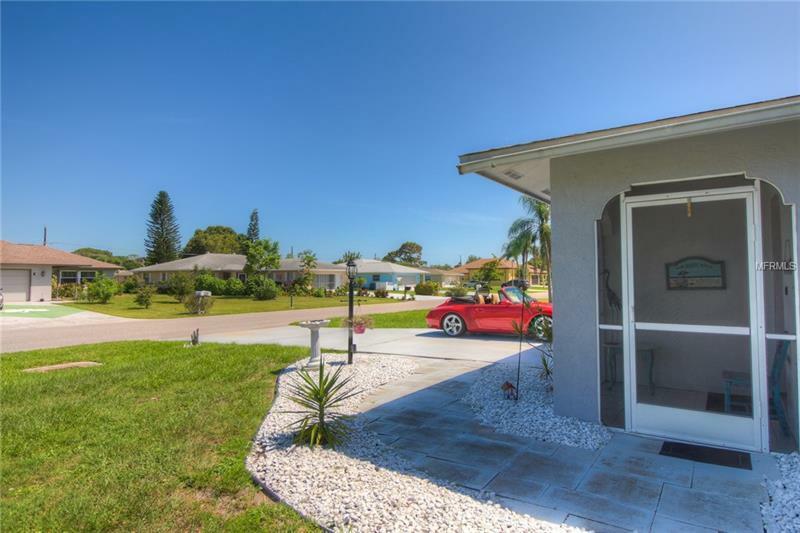 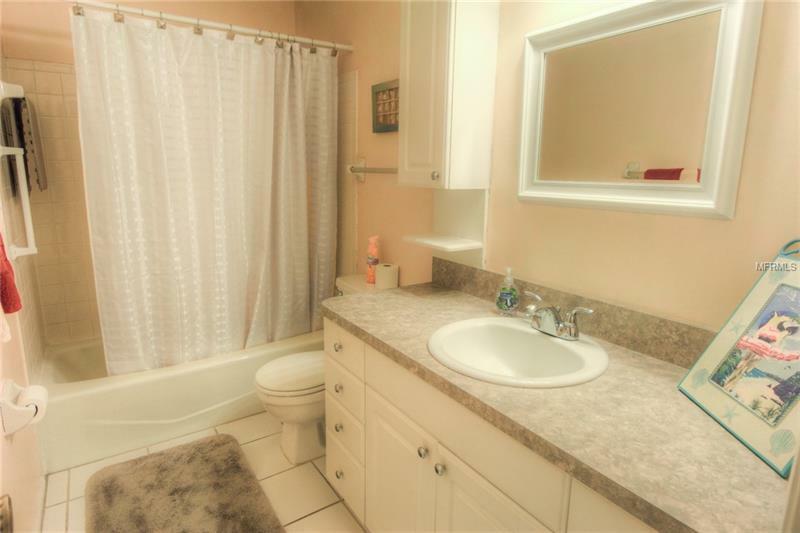 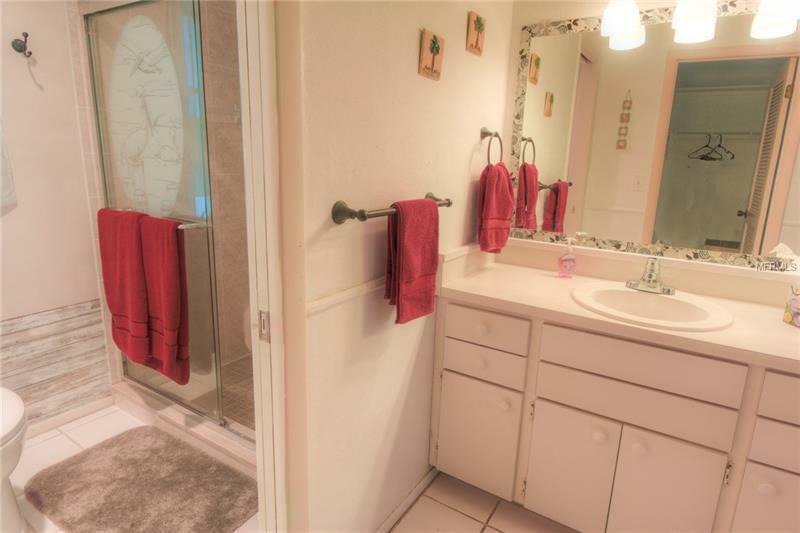 This is a popular subdivision that's a short walking distance to Lemon Bay Park and close by are shopping, restaurants, beaches, golf, fishing.